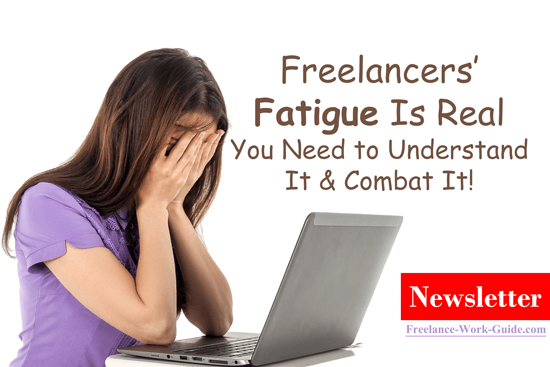 Freelancers’ fatigue is common and debilitating. In this newsletter issue, we look at how to identify and combat it. A lot of the reforms to help freelancers globally are initiated by the Freelancers Union in the United States and we explain their latest reform and why you should monitor it because it is likely to spread globally. Password strength is often the key to hacking prevention and we explain why it is not only a cyber security issue but a productivity issue as well. Useful tips are provided to make your passwords more secure. Drought areas in regional Australia are being severely impacted. We explain why and how freelancing can help these communities. With the recent Reddit hack, we look at whether it is a good idea to be using password managers with master password access, two-step authentication, and registered device access. Do you believe that it will be possible to have a twenty-minute meaningful conversation with an artificial intelligence device like Amazon’s Alexa? We explain what is being developed and why it may soon be possible.